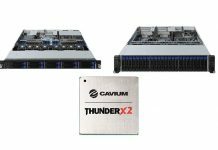 The new Cavium FastLinQ 41000 series is being launched aimed at general purpose compute and storage server. The FastLinQ 41000 series supports traditional 10GbE but also SFP28 25GbE networking. 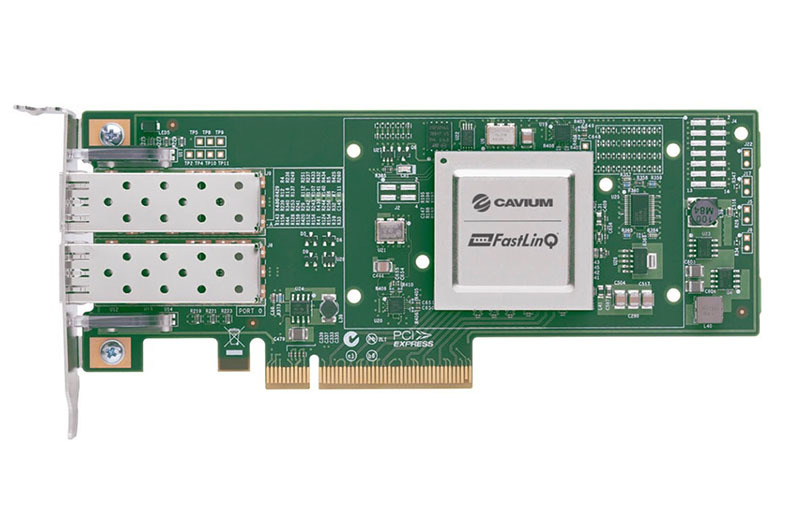 One of the unique features of the Cavium FastLinQ 41000 series is its ability to support both RoCE and iWARP RDMA networking. That is a big deal. Some higher-end fabrics we are about to see explode only support one or another. For example, Intel is pushing Omni-Path which uses iWARP RDMA. 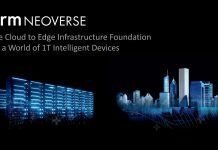 If you are looking for a 25GbE solution, this is a new entry in the market. 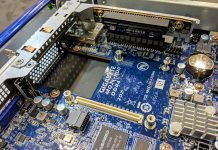 Support for UEFI Secure Boot safeguards the FastLinQ NIC and ensures no rogue drivers are being executed on start-up, preventing the injection of malware. I don’t think intel uses I warp rdma. Where did u read that? It’s in there as well.